Carrots are known to enhance vision but they also contain phytochemicals that have antioxidant, anti-bacterial, anti-inflammatory, and other health enhancing properties. 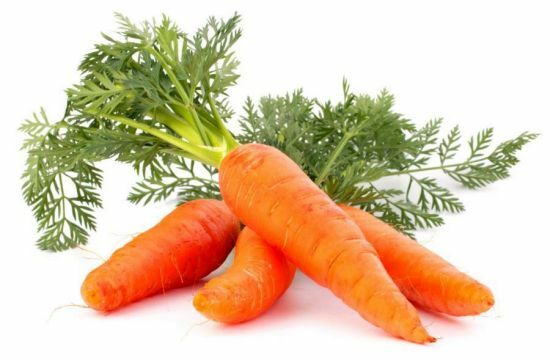 Carrots are high in vitamins K, C, and the mineral potassium. Carrots are an excellent source of beta-carotene and alpha-carotene, compounds that are converted to vitamin A in the body. This entry was posted on October 7, 2015 by thrivecoach12 in Vegetables and tagged anti-bacterial, Anti-Inflammatory, Antioxidant, carrots, vision enhancement.